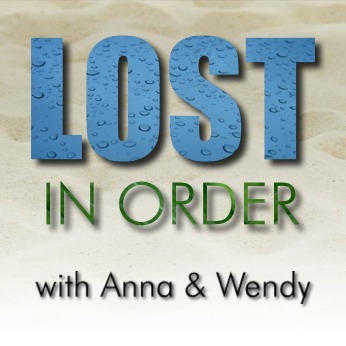 Anna and Wendy discuss episode 36 of Chronologically LOST, Episode 036 – October 15-18 2004 (days 24-27), featuring Boone’s vision and dedication to Locke, Michael starting to plan a raft, Walt getting cornered by a polar bear, the Tailies finding the Arrow, Ana Lucia realizing the truth about Goodwin and dealing with him accordingly, Charlie reading Claire’s diary, and Claire stumbling out of the jungle as Locke and Boone search for Vincent. Podcast length 1 hr 32 min. Anna and Wendy check in briefly to find a winner for the contest, and to update our loyal listeners on our imminent return. Join us next time (soon! we promise!) for episode 036 of Chronologically LOST! Podcast length 8 min.